Alicante, on the Costa Blanca, has all the requisites to make it an ideal city for easy Mediterranean living. It has a combination of the classical and the modern, a mix of business and pleasure, entertainment and educational opportunities, beaches and history. Nestling under the slopes of the Benacantil mountain is ancient Lucentum, the Roman town, commandeered by the Santa Bárbara castle on the hilltop. 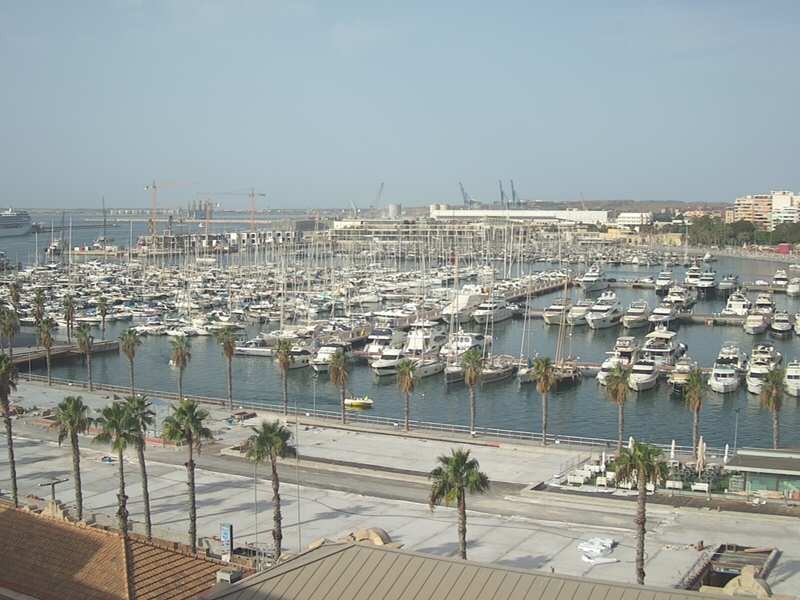 The bright, airy seafront Explanada overlooks the city's marvellous beaches and port area, full of places for fun and entertainment, all the details are captured in images from the network of webcams of Alicante.